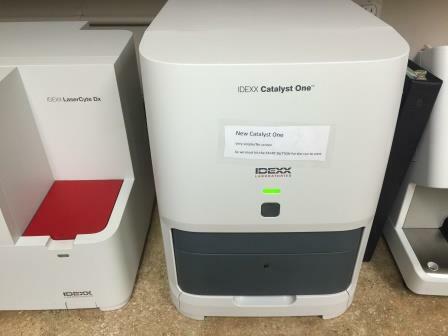 Care Animal Center in Davenport, IA is outfitted with state of the art technology to serve your pets needs. This includes a laser that we use for surgeries. The laser beam seals nerve endings as it cuts through tissue. 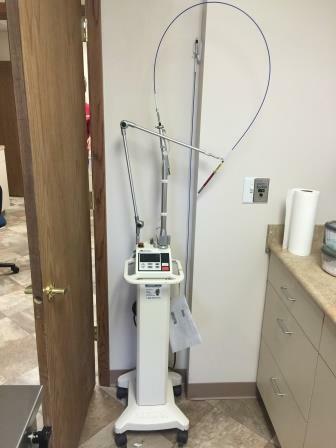 This reduces the amount of discomfort the patient feels during and after surgery. The laser beam cauterizes and seals small blood vessels as it cuts. This laser energy achieves hemostasis and provides the surgeon with a bloodless surgical field in most procedures. There is no physical contact between the laser and the surgical region, eliminating the tearing and bruising of tissue associated with traditional surgical methods. Lymphatic vessels are also sealed. Laser energy acts as an antibacterial agent by producing high temperatures, effectively eliminating microorganisms. As a result of all of the above, laser surgery provides the benefit your clients will appreciate the most: a quicker recovery for their pet. Laser surgery means Faster healing time, and less discomfort for your pet! Ultrasound is used to diagnose diseases of the liver, kidney, heart and many other organs. 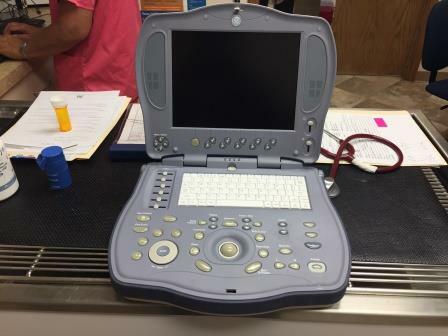 It is also used for pregnancy diagnosis. It is a non-invasive technology that allows us to actually see inside the body. However, unlike x-rays, there is no radiation exposure to the patient. As the name implies, ultrasound uses very high frequency sound waves to form a picture of the internal organs similar to sonar. Compared to x-rays, which basically give an outline of the internal organs and bones, ultrasound allows us to actually see the internal architecture and structure of an internal organ. This is a major advantage over x-rays because it allows us to see abnormalities within the organs with much greater precision and accuracy. We are able to see tumors and other small localized abnormalities within the organs that are not visible on x-ray films. Another very important advantage of ultrasound over x-rays is that it allows us to measure the size of structures within the body and to visualize blood flow in arteries, veins, and organs within the body. 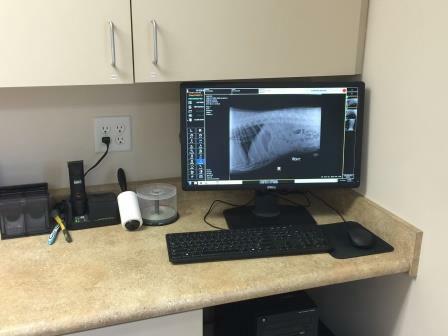 Our ultrasound gives us real time information to help diagnosis what is troubling you pet. 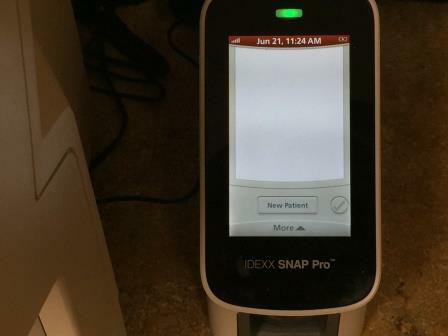 Digital x-rays are processed in a matter of seconds and the results presented to you right away. Digital x-rays can be manipulated on our computer screens by our doctors, giving them the ability to produce excellent clear images for diagnoses. The result? Less need for retakes! 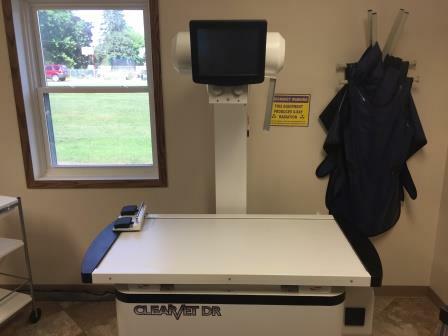 With less retakes and need for extra positioning, our patients spend less time on the x-ray table and more time getting loved Dr. Spencer and our staff. If you are referred to a specialist, we send your digital x-rays electronically so you do not have to transport them and return them later and your x-rays will never get lost. 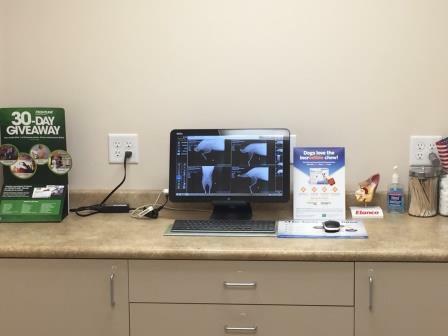 Our Digital X-ray machine allows Dr Spencer to show you what is happening with your pet. 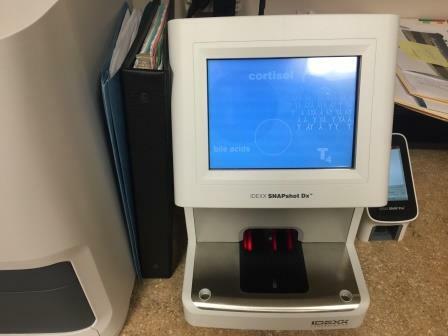 Blood hematology analyzer is an electronic machine counts and checks the size of blood cells within a sample, both red and white cells. It takes just a few moments to provide us with data regarding how many and how mature red blood cells are, as well as the numbers and types of white blood cells. 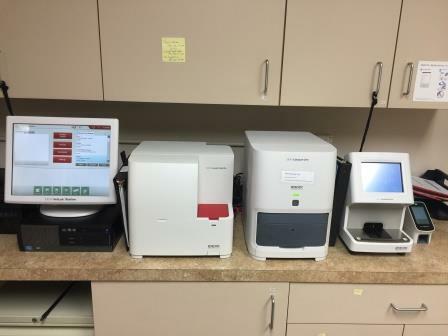 Our blood biochemistry analysis machines measures the blood biochemistry, in other words, what is floating in your pet's blood, for example liver enzymes, proteins, kidney enzymes, glucose, calcium and others. We interpret biochemistry and get values, allowing us to check for things such as kidney and liver functions, as well as tests for specific diseases including thyroid conditions and others. 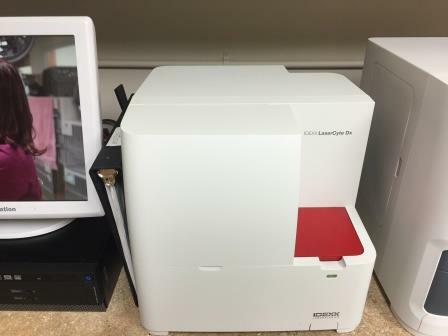 We use our biochemistry machines in a number of ways; routine health checks, for diagnosis and for monitoring disease progression. Checking sodium, potassium and chloride levels in the body are important steps in the diagnosis and treatment of certain illnesses. Having the facility to check electrolytes also aids our choice in administering fluid therapy to animals if required.